Italian luxury fashion brand MSGM will celebrate its 10-year anniversary with a special runway show at Pitti Uomo in June. Founded by Massimo Giorgetti in 2009, MSGM returns to Florence to stage its spring/summer 2020 show on Thursday, June 13. In 2009, in partnership with Paoloni Group, Giorgetti founded the MSGM brand, a label that immediately became synonymous of great commercial and press success, which has in its DNA a great design tradition, blending with the new millennium’s hallmark desire for revolution. 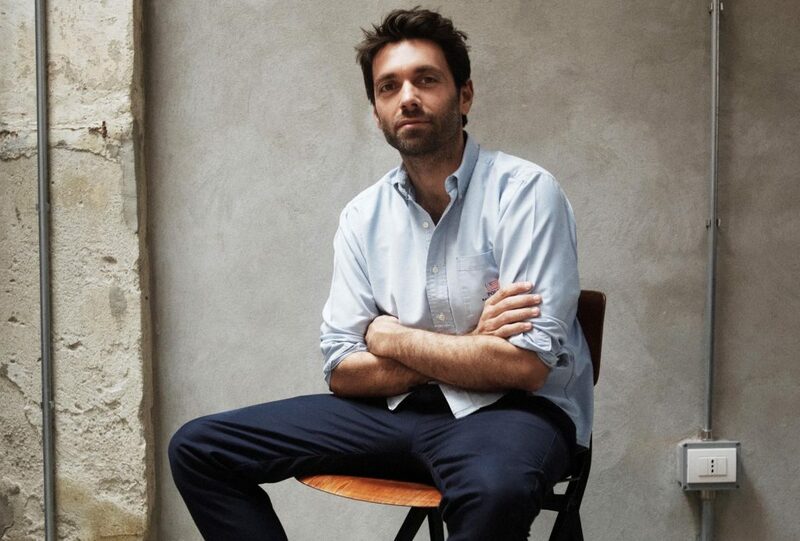 In 2010, Massimo Giorgetti was listed as one of the best discoveries in the competition “Who’s on Next”, sponsored by Vogue Italia. In 2015, he was appointed creative director of the brand Emilio Pucci a role that, by mutual agreement with the Pucci maison, he left in April 2017 having decided to return to focus 100 percent on his brand MSGM that was foreseeing great growth and a strong international development. In February 2018, the private equity fund Style Capital signs an investment agreement to take over a share of MSGM Srl, to support the international business development of the brand. With the new organization, Giorgetti kept the role of artistic and creative director of the brand.